Baja Fresh may not be the cheapest Mexican food in the country, but you can’t beat them for low-cost quality. 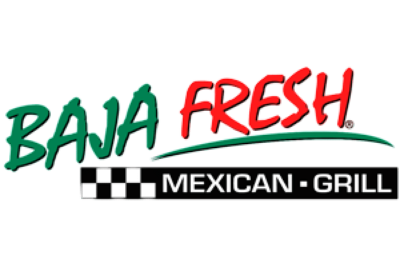 In our Baja Fresh Menu Prices guide we’ll show you just what we’re talking about, listing all Baja Fresh menu prices and providing an accurate and up to date representation of this top menu. On our Baja Fresh Nutrition page we discuss the calories and the overall nutrition, coming to a few surprise conclusions. In this Baja Fresh menu prices guide we’ll also answer some of the questions that many of our readers have been asking. To read these, keep reading beyond the table and you’ll learn about Baja Fresh coupons, deals and more. Baja Bowl: This is not just one of our favorites, it’s one that many visitors to this chain enjoy and one that even has its place on the specials menu. 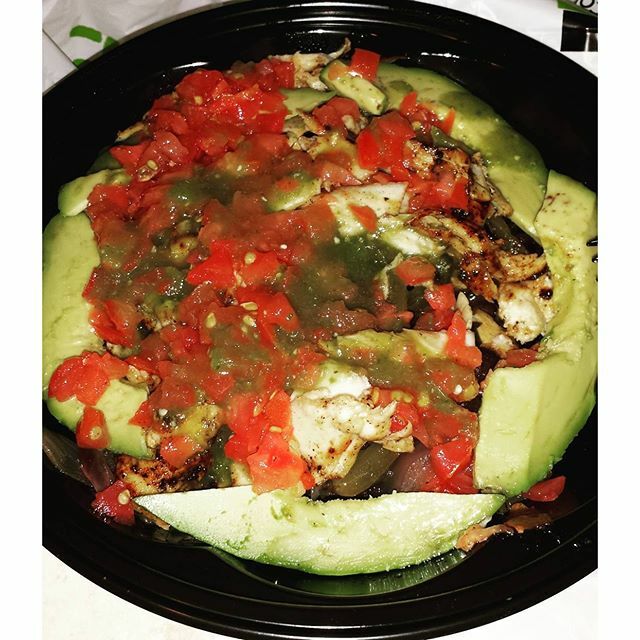 The Baja Bowl combines rice, beans, roasted veggies, onions, cilantro and salsa verde. You can also choose from a selection of proteins to add to this bowl, beefing up your protein intake with Fire-grilled all White Meat Chicken, Savory Pork Carnitas, Tender Steak, Line Caught Wahoo or Fire-grilled Shrimp. 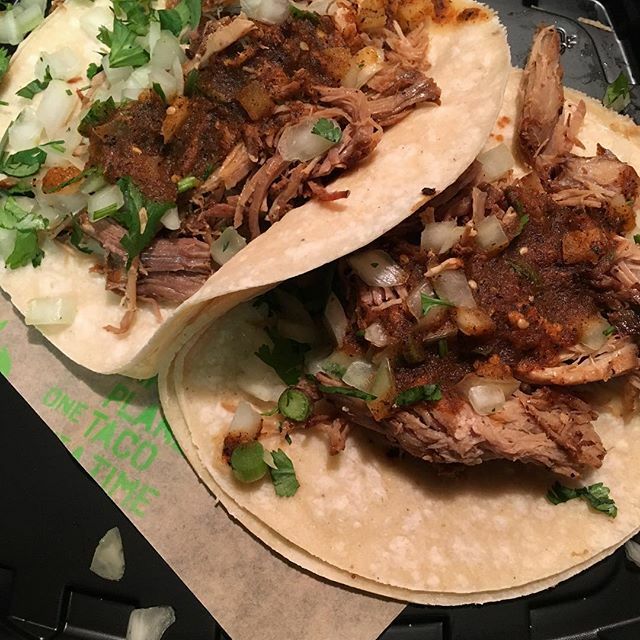 Americano Soft Taco: This begins with a warm, soft and fresh flour tortilla which is then filled with your choice of protein: Fire-grilled all White Meat Chicken, Savory Pork Carnitas, Tender Steak, Line Caught Wahoo or Fire-grilled Shrimp. Add to this is some shredded romaine lettuce, fresh ripe roma tomatoes, jack cheese, cheddar cheese and some freshly made salsa. Pronto Guacamole: This is a side, but it’s one of the best dips at the restaurant and it’s perfect whether you’re dipping tortilla chips or just looking for something to add to your burrito. It combines fresh ripe avocados, garlic, lime juice, salsa and roma tomatoes, and it is served with freshly made tortilla chips. To finish it off, we always go with a churro. Baja Fresh have some of the best churros around and a meal at this top Mexican chain isn’t complete without one of these fresh, soft, cinnamon treats. The Baja Fresh Catering Menu is a little different from the standard menu. There are many similar meals and you can also find some of the favorites there. But the emphasis is on big food and party food. This catering menu is perfect if you have a big event to cater for or if you’re looking for a dinner party with a difference. It’s fresh food cooked to order and when you buy in bulk you can make big savings on the traditional prices. As a result, you won’t pay the prices that we mentioned above in our Baja Fresh Menu prices table. So, take a look at the Baja Fresh Catering Menu, give your local chain a ring and then place your order. As you can see from this menu, there are no prices displayed. Everything is made to order and you will be provided with a quote when you make your order and state how many people you are covering. This is also a good chance to get a discount, so don’t take the first price that they quote and hassle them for a little discount. You might just get lucky. And if you don’t get a discount then you might be able to get some free sides thrown in. Baja Fresh coupons are not very easy to come by unfortuantely. That’s often the case with casual dining chains. We have seen some exceptions to this rule, of which Pizza Hut is probably the best. But Baja Fresh coupons tend to be very few and far between. Many coupon sites claim to have them, but in our experience these are just thinly veiled affiliate sites. The “coupons” they offer are not coupons at all. They just tempt you into clicking on the site and provide you with a price that is already on the menu. So, be suspicious of any Baja Fresh coupons you see and make sure you check them out in advance. They do exist, so it is worth doing, they are just not as common as many coupon sites would have you believe. 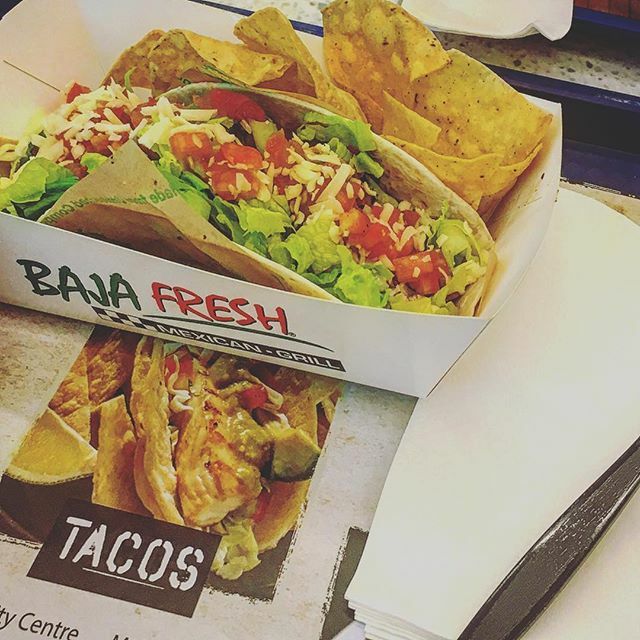 One of the best ways to get Baja Fresh coupons and deals is to drop in during food holidays. These are as popular with fast food and casual dining chains as they are with the public. They are great for promotions and all chains tend to get involved. With Mexican food, there aren’t that many food holidays out there, but National Taco Day is a good one and one of the best overall. Mexican holidays are also good for Baja Fresh deals. Just make sure you check their social media pages and their main website on the days in question. That’s the only place you can guarantee to find genuine deals and coupons.